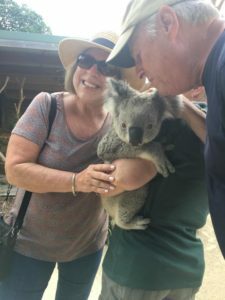 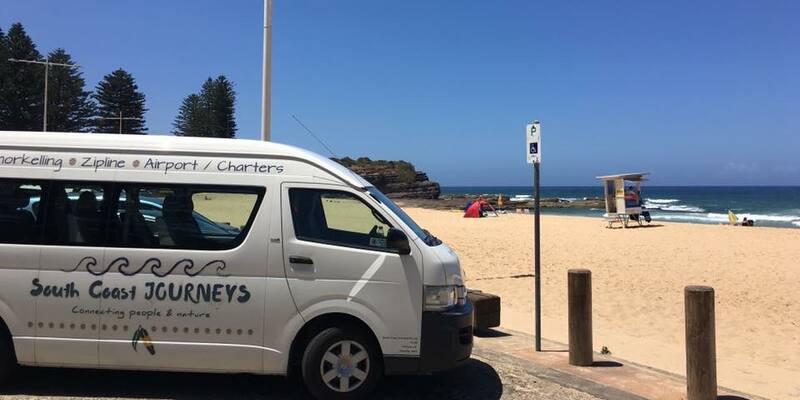 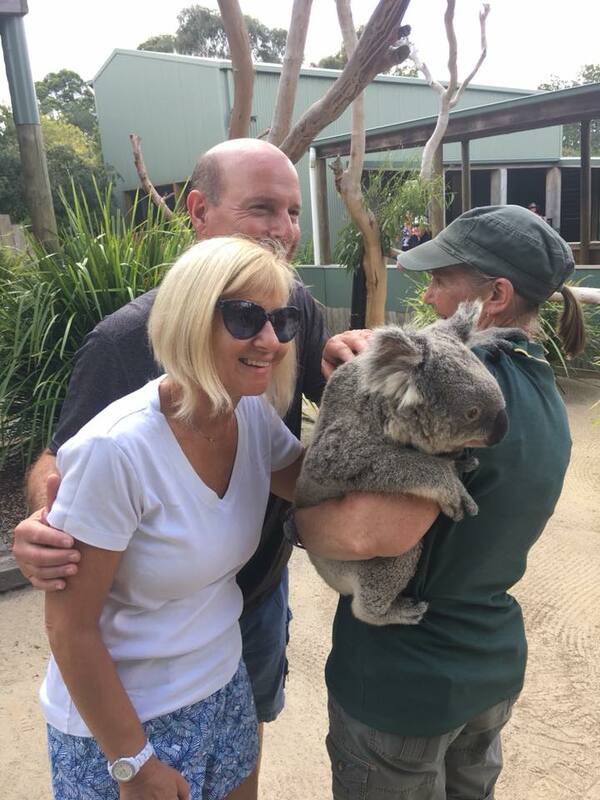 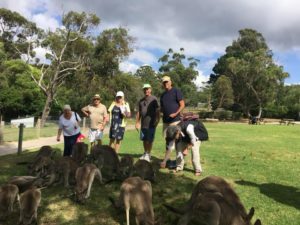 US and German tourists from the Radiance of the Seas Cruise Liner loved the koalas and kangaroos at Symbio Zoo, and the lunch at Austi Beach in glorious sunshine. 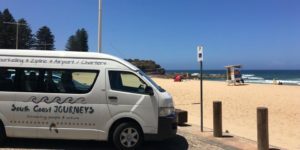 Makes you want go, doesn’t it? Do it! Click the images to enlarge.